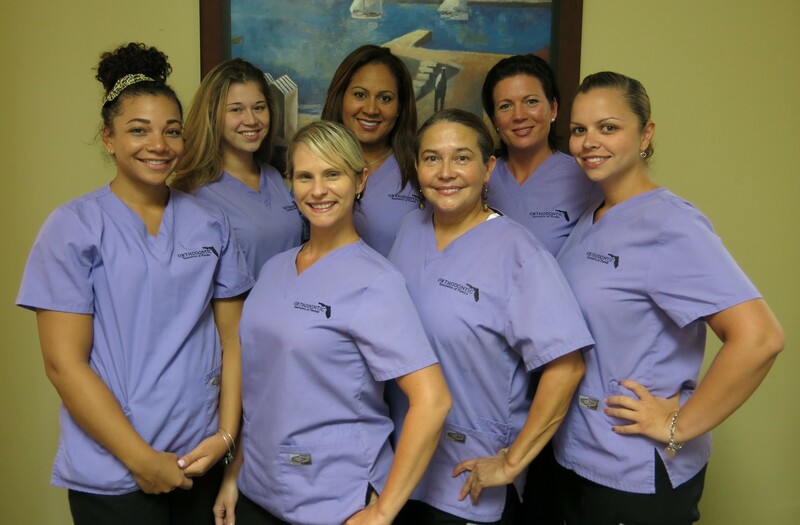 If you are looking for a home for all of your orthodontics needs, we welcome you to our Ft. Myers office and invite you to join our family of patients. As a leading provider of orthodontic treatments, we offer braces and Invisalign®, and you can feel confident that your care is being managed by an experienced orthodontist. With a background in general dentistry and orthodontics, Dr. Barlock offers you and your family a unique insight into your oral health care, and he works closely with you to determine the best treatment plan for your needs. We offer silver, gold (24ct gold plated), clear and ceramic braces, as well as Invisalign®, at our Ft. Myers, Florida office.